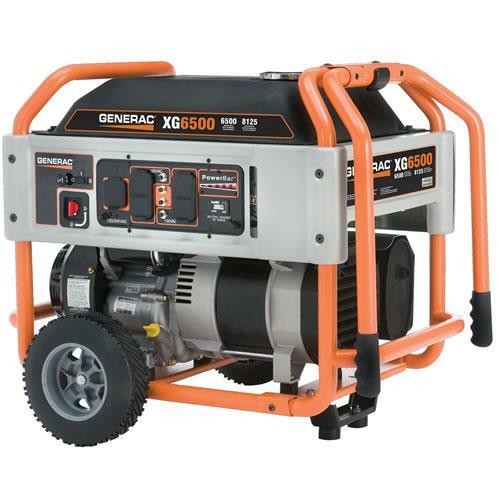 Construction generators are portable and designed to withstand the severe conditions of construction jobsites or industrial applications, especially where extra durability and dependable, stable power are required. 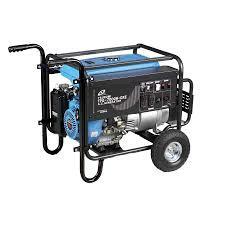 Ideal to supply the power to Tsurumi s single-phase submersible pumps and all your electrical power tools such as drills, saws, lighting and heaters. High Capacity Fuel Tank with Fuel Gauge for extended run time. Large, Silent Muffler with USDA qualified spark arrestor to greatly reduce noise. 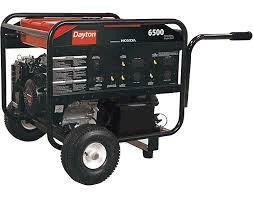 * Please call us for any questions on our generator 6000 7500 watts const. port.. rentals in Toledo OH and Perrysburg OH, serving the Toledo metro area.